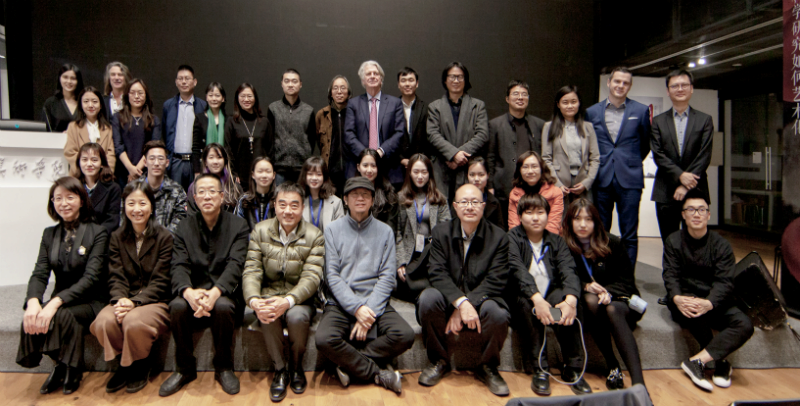 The University of Pennsylvania Stuart Weitzman School of Design, along with the China Central Academy of Fine Arts (CAFA), successfully hosted the Penn-China Design Dialogues (PCDD) in Beijing on March 7 th and 8 th, 2019. The event marked the latest step in the Weitzman School’s longstanding collaborations with the Chinese architectural design and urban planning community, amid a growing need in the Asian nation for innovative solutions to sustain growth while ensuring environmental wellbeing. 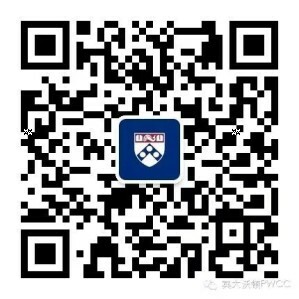 The PCDD over the two days took place at the Penn Wharton China Center and on the campus of the School of Design, CAFA, respectively. It began with an Urban Design Roundtable, curated by the Weitzman School’s Marilyn Jordan Taylor, Professor of Architecture and Urban Design, and Chris Marcinkoski, Associate Professor of Landscape Architecture. 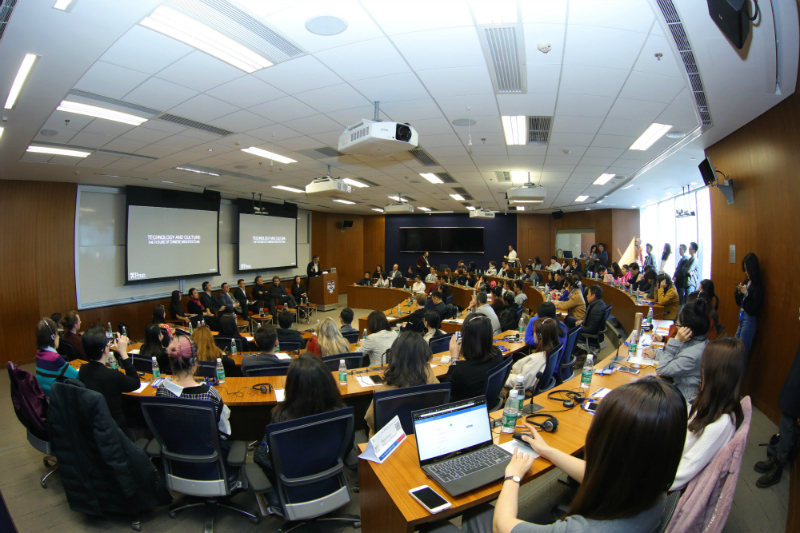 A number of academic and professional leaders across the fields of design from China and Greater Asia attended the invitation-only forum. The experts focused on the urban development and ecological protection of two Chinese mega-regions, the Beijing-Tianjin-Hebei region and the Guangdong-Hong Kong-Macao Greater Bay Area. The timely discussions came as the Chinese central government is developing the former to relocate Beijing’s non-essential functions and alleviate its urban ills, while a long-term blueprint for the latter was announced this February to create new economic drivers. Taylor, who first visited China in 1983, said the discussion was part of an ongoing idea exchange with Chinese colleagues to share insight about the sustainable implementation of those ambitious development plans. Participants at Urban Design roundtable. The roundtable was followed by a panel discussion on technology’s role in today’s architectural design and culture. Ali Rahim, Professor of Architecture at the Weitzman School, moderated the event before a packed audience. The panelists consisted of leading Chinese and international architects and educators, and they shared how advanced modeling and fabrication methods had helped to turn their creativity into reality. Their portfolios included the Beijing National Stadium (also known as “the Bird’s Nest”), Leeza SOHO, Phoenix Center, and the Beijing Daxing International Airport, which will be the world’s biggest when it opens later this year. Following individual presentations, the panelists participated in a Q&A session that was eventually extended by well over an hour, as young professionals took the rare chance to speak to industry giants. Rahim said he appreciated the event’s outcome and looked forward to continuing the conversation about the future of Chinese architecture. Ali Rahim moderated the Technology and Culture panel discussion before a packed audience. The second day of the PCDD focused on landscape architecture and was moderated by Richard Weller, Meyerson Chair of Urbanism, Professor and Chair of Landscape Architecture at the Weitzman School. Under the theme of “Beautiful China,” it featured a full day of discussions, commentaries and research presentations by senior and mid-career Chinese academics in architecture and urban design, including those from leading higher-ed institutions such as Tsinghua University and Peking University. The concept of “beautiful China” was raised by Chinese President Xi Jinping in 2017, as the government tries to balance rapid economic growth with sustainable and ecologically conscientious development. Weller said he aimed to use this opportunity to explore and better define this important idea with his Chinese colleagues. Richard Weller moderated Landscape Architecture Dialogue joined by Fritz Steiner and many senior and mid-career Chinese academics in architecture and urban design. During the PCDD, Fritz Steiner, Dean and Paley Professor at the Weitzman School, highlighted the school’s long-time engagement with China and said the events also served as an opportunity to present the School’s recent research accomplishments about the country and to deepen their relationship. 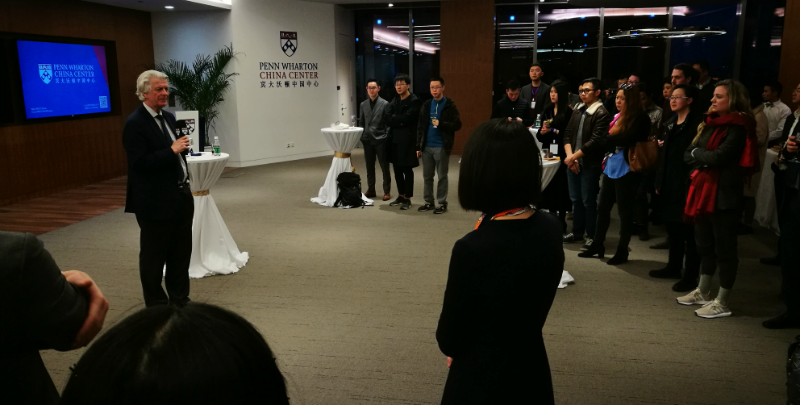 Those sentiments were echoed by Amy E. Gadsden, Executive Director of Penn Global and Penn China Initiatives, who said the PCDD demonstrated a greater effort by the University of Pennsylvania to engage and work with China, as the country continues to impact the world. Dean Steiner and other Weitzman School faculty & staff members including Winka Dubbeldam, Christopher Marcinkoski, Ali Rahim, Marilyn Taylor, Richard Weller, and Jeff Snyder met local alumni and PCDD guests at the evening reception. The Penn-China Design Dialogues were supported in part by Penn China Research and Engagement Fund, a multi-million-dollar, multi-year initiative intended to foster research and insight on the future of China.